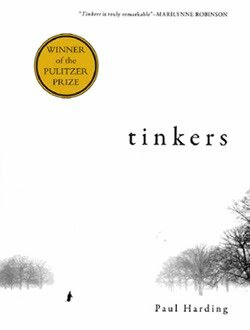 Tinkers, a first novel from a small and unheralded press, beat the odds to win the Pulitzer Prize for Fiction. It was also nominated by the NH Dublin Committee for the 2011 IMPAC Dublin Literary Award. This week the author, Paul Harding, will be at Gibson's on Thursday, Sept. 16, 2010 at 7 PM. He'll be reading, signing, and taking questions from the audience.